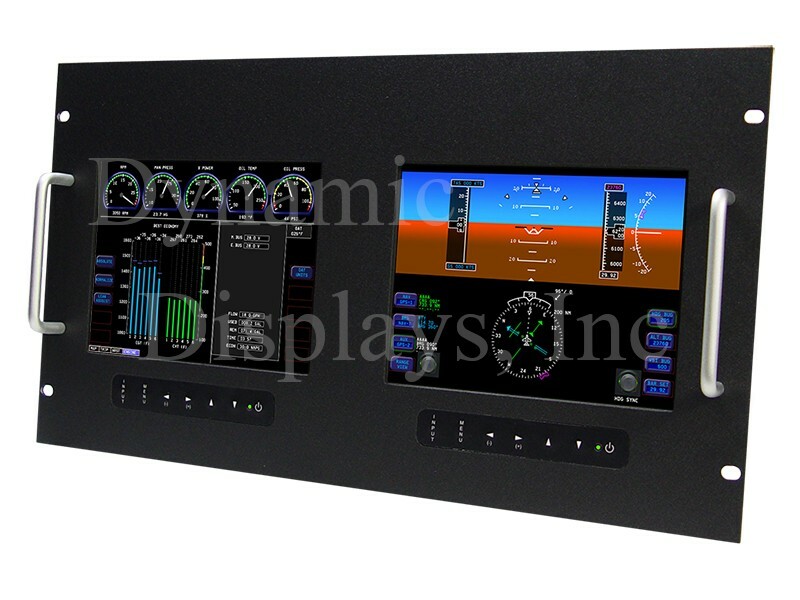 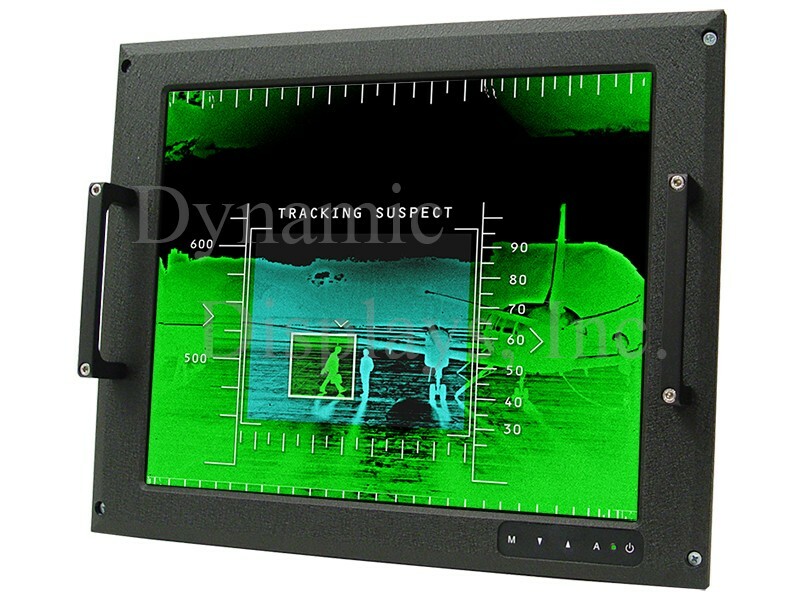 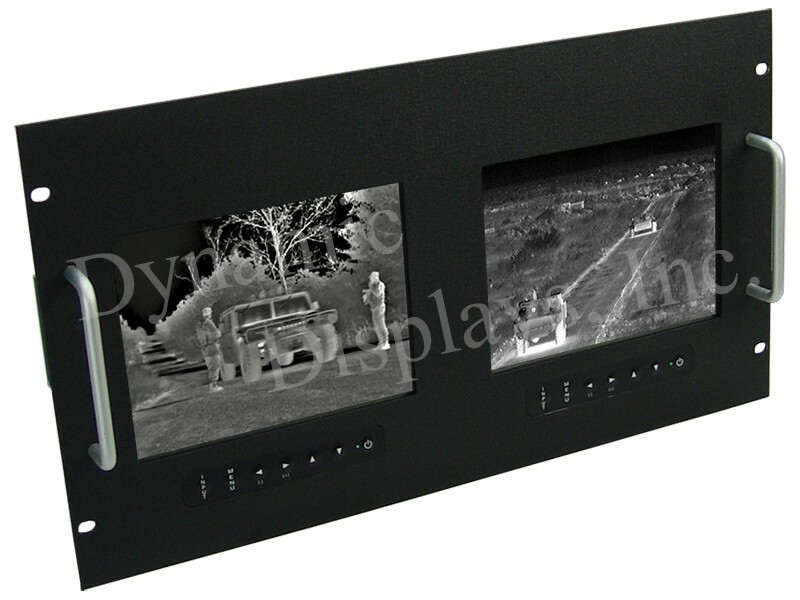 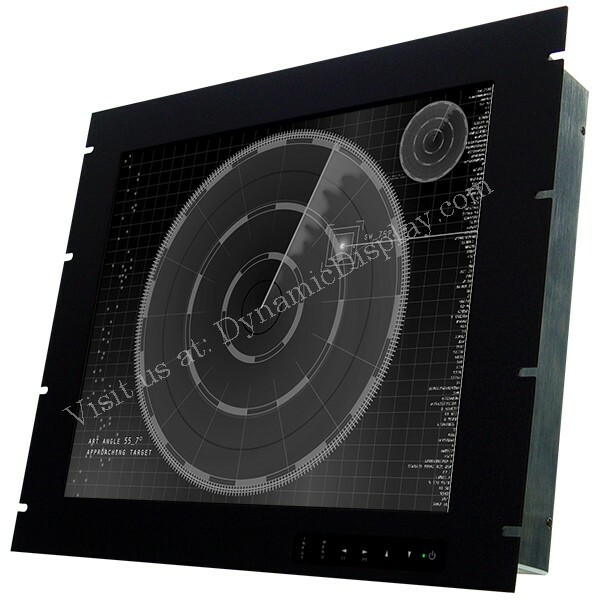 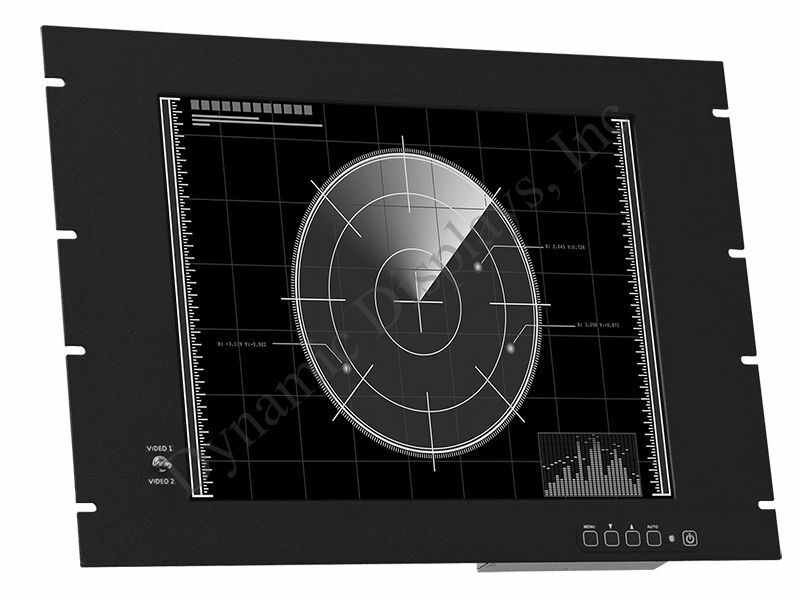 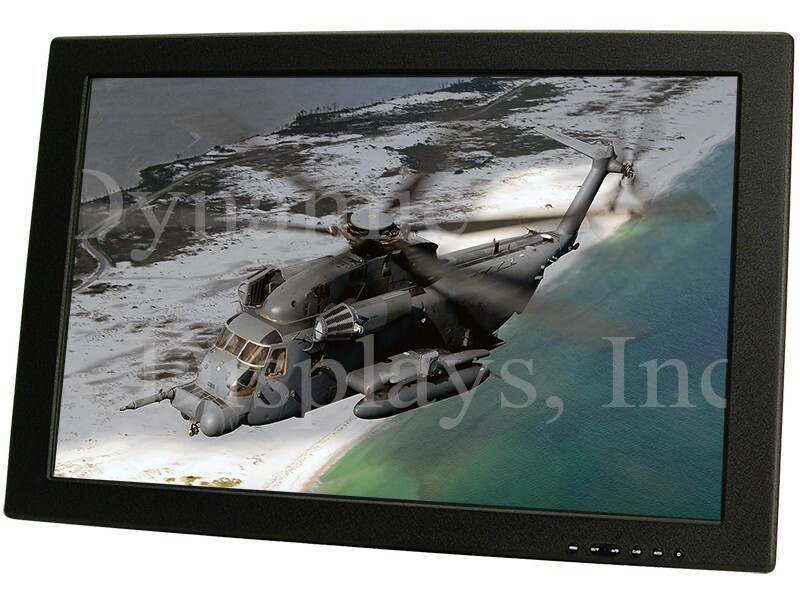 Dynamic Displays has developed the MRD1800 Series of Rugged, Premium-Quality LCD Displays for the Military and Commercial-off-the-shelf (COTS) markets for demanding applications such as Avionics, Navigation and Shipboard Automation. 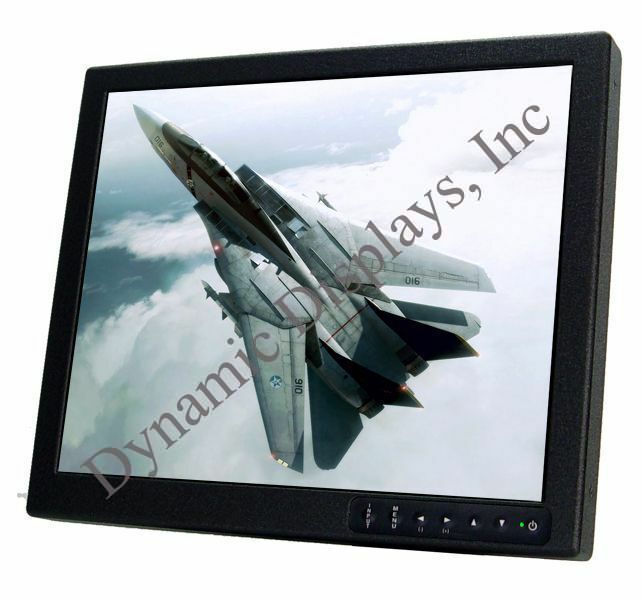 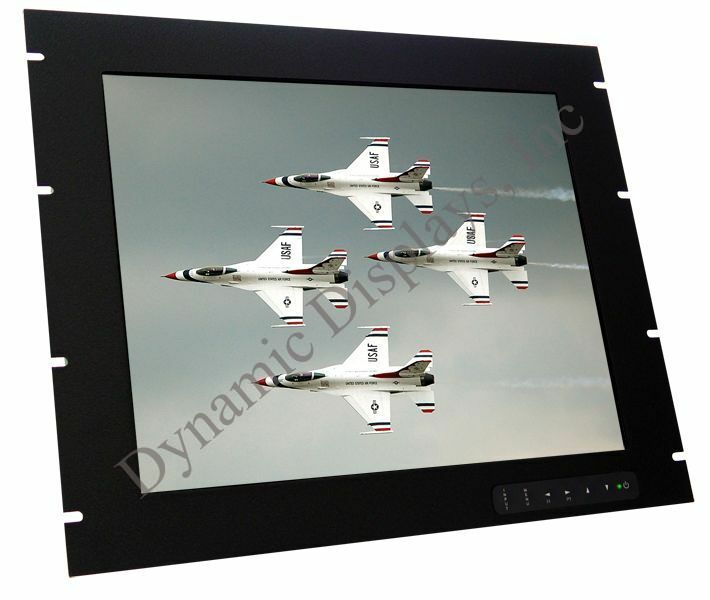 We can also configure our rugged color and monochrome industrial-grade Flat Panel LCD TFT color monitors for use in the COTS military market place. 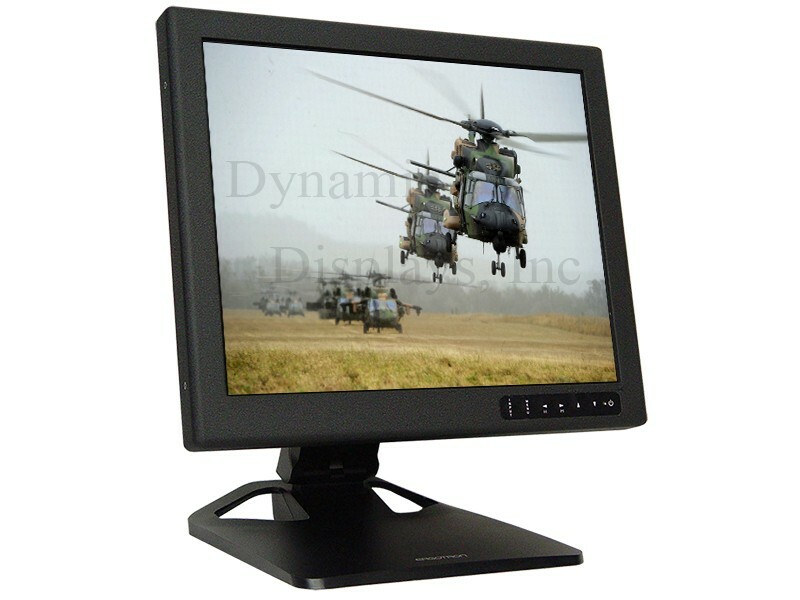 Our rugged Flat Panel displays are capable of operating under the most severe environmental conditions withstanding extreme temperatures, extreme shock and vibration, high altitudes or marine exposure. 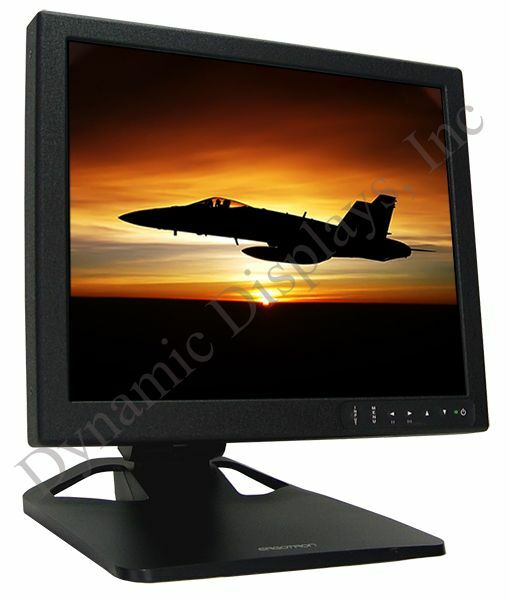 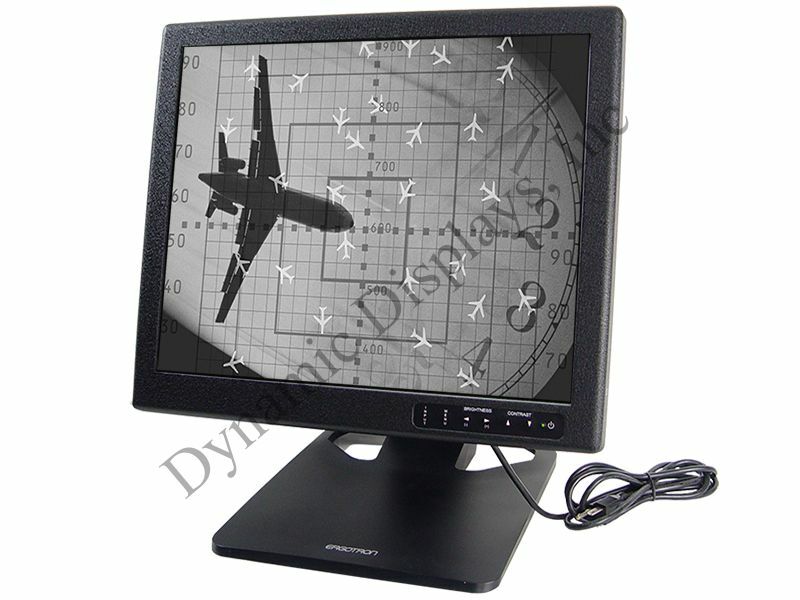 Many of our LCD monitors meet NEMA 4/4X IP65/66 requirements. 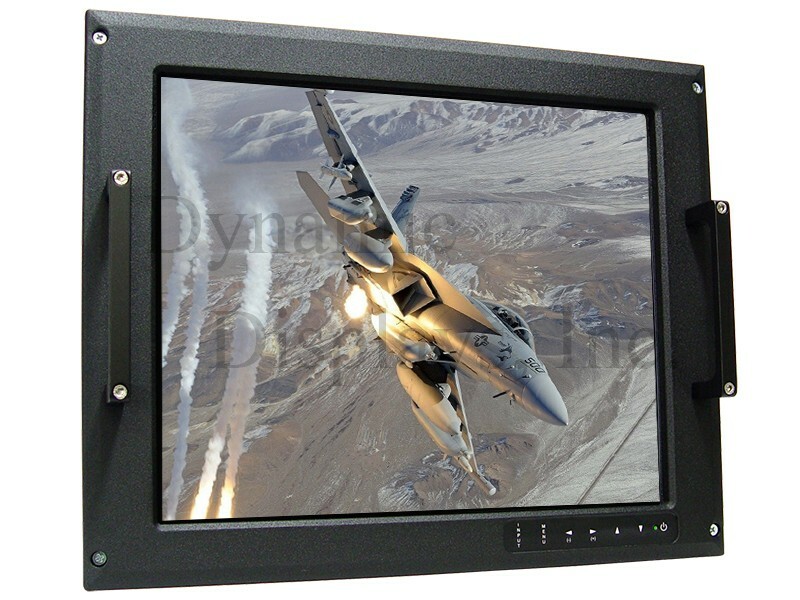 Our proprietary A/D LCD controllers allow compatibility with a wide range of video standards such as RS170 and RS343-type composite video formats typically found in military applications. 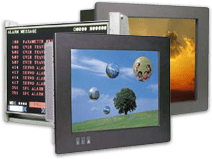 Compatibility with CGA, EGA and MDA TTL-style video formats, as well as the more standard VGA, SVGA, and XGA computer formats ensures that these video displays are well-suited to support older video display equipment as well as new.